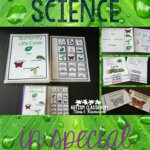 I am over the moon to finally get the first volume of the Special Education Classroom Startup Toolkit for Creating Teaching Plans and Classroom Schedules up in my TeachersPayTeachers Store! This is the first volume in a series and complements our book Setting Up Classroom Spaces for Students with Autism Spectrum Disorder. This is something that has been a work in some form or another for the last 10 years. I also have a great giveaway going on for people who subscribe to my newsletter AND, some good news about upcoming store events. So grab a beverage and stay a bit. *Disclosure: this post includes affiliate links to products for which I earn a small commission. The prices are the same for you and I would never recommend something that I didn’t believe would be useful for your classroom. See my copyright and discloser policy for more details. Let me first tell you that some of what is shared in this is information I’ve had on the blog, but the manual provides so much more detail than I can go into in blog posts. And it’s all in one place! 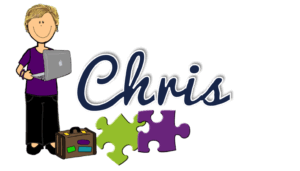 It is designed primarily for self-contained and resource classrooms serving students with severe disabilities, although it can be used with any type of special education classroom. I’ve included these first two steps of setting up classrooms because they are where I start and I feel they really go together. One of the functions of a teaching intervention plan, or teaching plan, is that it plans out the instruction for each student. It then informs me about what I need to include on the schedule to meet the students’ needs. 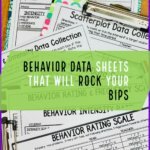 The teaching plan also helps me get my materials together and plan data collection as well as serves many other functions that I’ve outlined recently in one of my last posts. The next step in classroom setup is physical space, which we describe in our AAPC book on Setting Up Classroom Spaces, which ties into teaching plans, the schedule and zoning plans. The next toolkit volume will be on building classroom teams and zoning staff. Then I’ll move on to visual supports and other pieces of the room. The download for this toolkit is provided in a zip file so that you have access to electronic copies of the forms that you can edit and use as well as the e-book of instruction manual that has hard copies of the forms. 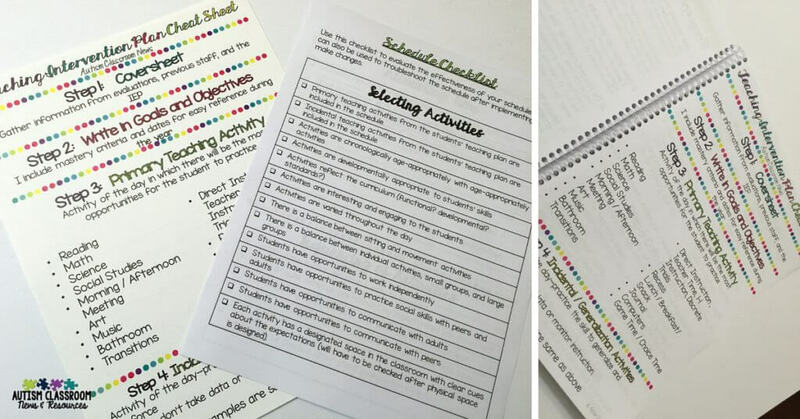 4 teaching plan examples: preschool, elementary, middle and high school. I’ve updated the teaching plan form and there are hard copies and electronic copies in Word and PDF you can use. All the forms in the book are fully editable. I’ve included a written explanation of each step of the teaching plan and how it can be completed and used. 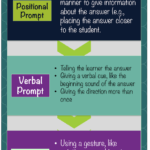 A cheat sheet with ideas for what might be recorded in the different columns (e.g., teaching strategies, activities, data collection). I find it useful to laminate this, if you are new to writing teaching plans, to refer to periodically. 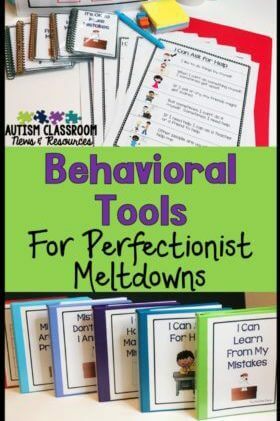 And all of this is available in one download with the tools and instructions on how to get your special education classroom off to a strong start. Over time I may make some additions to the kit as I find more teaching plans on my computer that can be used or get more frequently asked questions, but I can’t guarantee that will be the case. Checkout the Facebook Live sessions about it below. 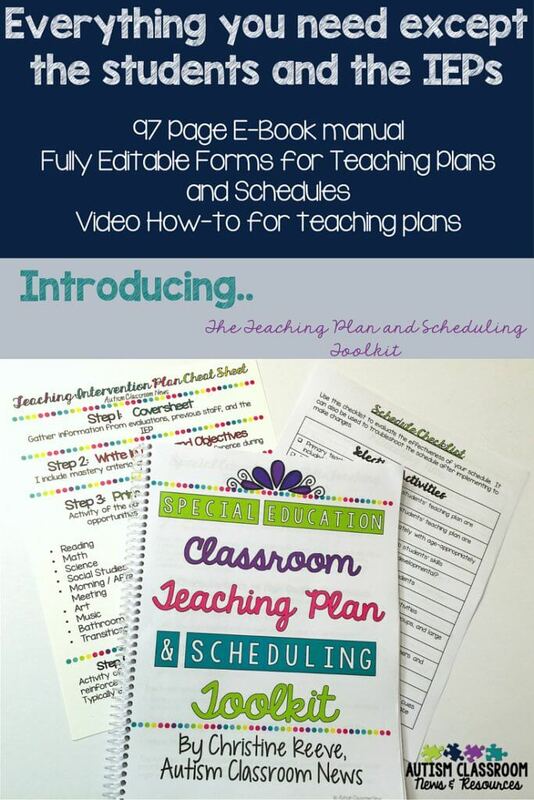 You can check out the Scheduling Toolkit in my store.